Get 10 Apps FREE with the Parallels Desktop Mega Mac App Bundle. Our team is dedicated to encouraging users to get the most out of their Mac®. This is why we assemble premium applications in a cost-savings bundle. For a limited time, when you buy Parallels Desktop® for Mac, you’ll receive ten top-rated applications for FREE! 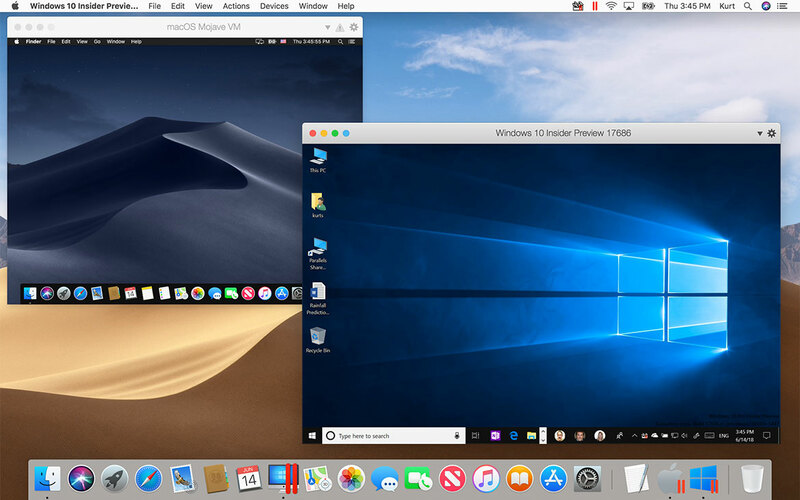 We’ve empowered over 6 million users to make the most of Mac by using Parallels Desktop to run Windows, Linux, and other popular OSes on their Mac without rebooting. Meet the one password manager that’s ideal for your whole household. 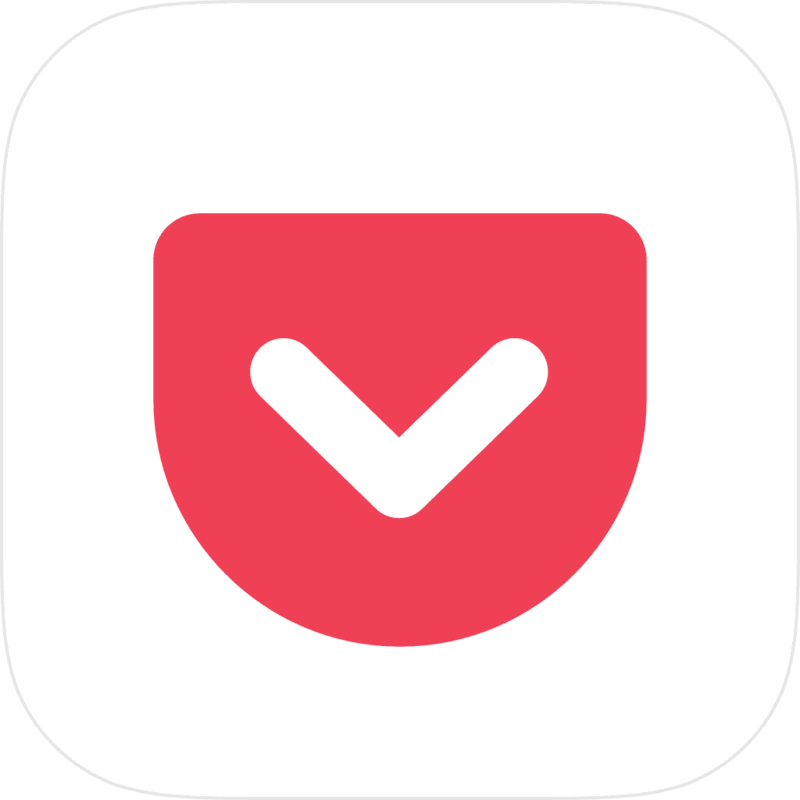 Share secure family passwords, accounts, credit cards, and more. 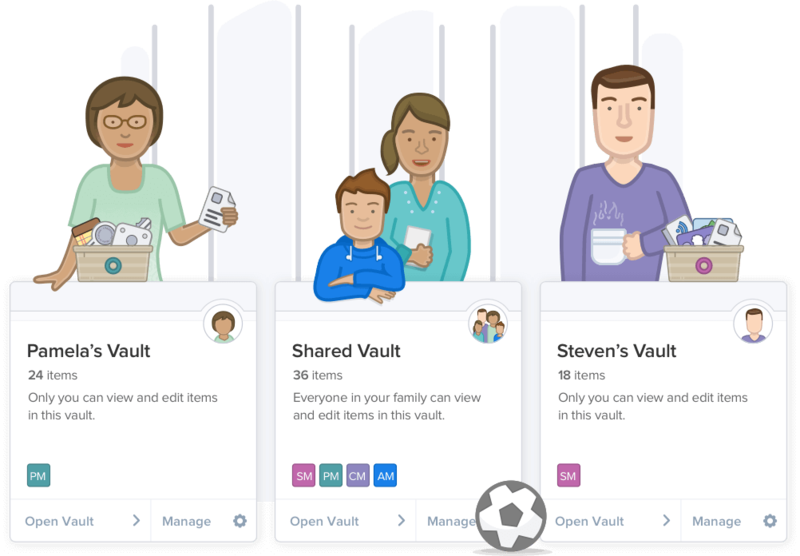 1Password Families keeps you and your loved ones secure online. Families can have up to five people and pay with a single subscription. Everyone gets their own master password, which they’ll use to unlock 1Password. As a family organizer, you’re responsible for managing the family and what each person has access to. Each family member has two vaults: private and shared. Maintain privacy while being collaborative. The shared vault is a great place for your Wi-Fi password and Netflix login, too! 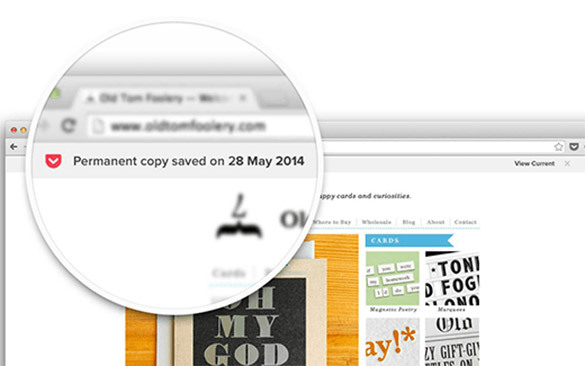 Save from anywhere, including your browser and over 800 apps like Twitter and Flipboard. Auto-sync across your devices for offline viewing of articles and webpages. With Pocket Premium, you’ll have a personal backup, advanced search options, & enhanced organization of all your saved items. Get inspired to freely create with natural media brushes and canvas textures in Painter Essentials. Sketch, draw, or paint to create amazing art at any skill level. Corel’s RealBristle technology empowers creators with popular mediums such as oil, chalk, charcoal, and watercolor. Pair this powerful creative tool with your existing drawing tablet to make the most out of the intuitive tutorials, creative community, and Essentials artwork that is also included. 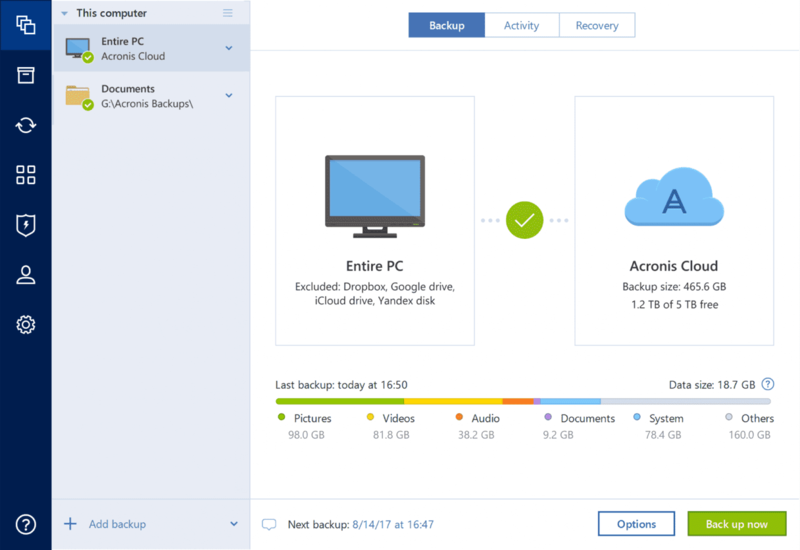 Data protection for personal users including backup, archive, access, and recover for Microsoft, macOS®, iOS, and Android systems. Elite cyber protection with Office 365 backup and a cryptomining blocker to halt malware. A state-of-the-art PDF reader and editor—annotate, fill out, combine, and sign like never before. 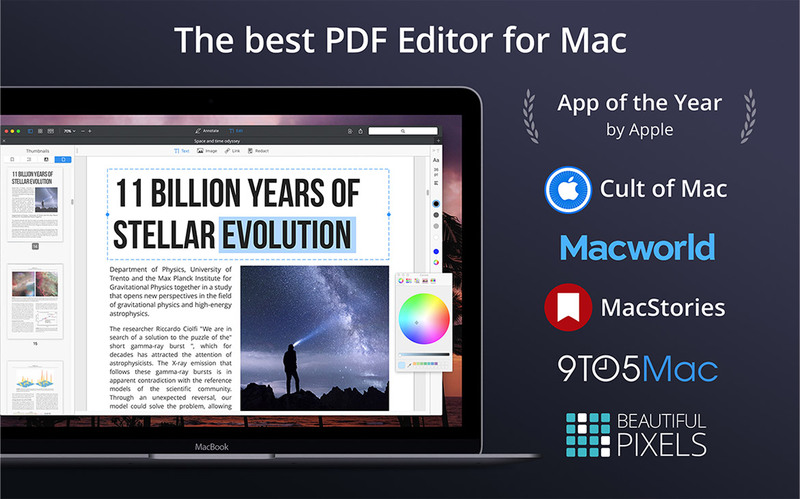 PDF Expert for macOS is perfect for personal or work use. You can use it on your iPhone® or iPad®, too! 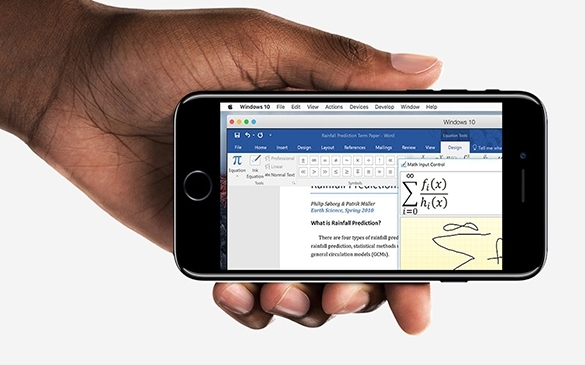 Seamlessly transfer documents between your devices to make work tremendously easy. 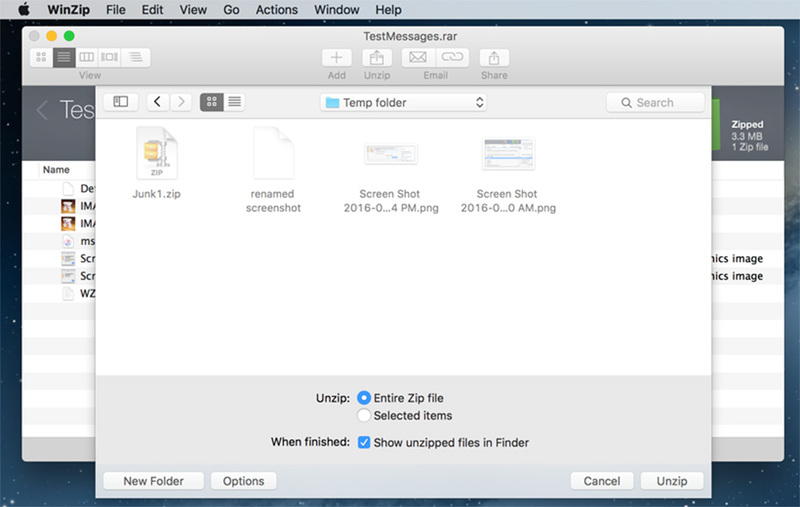 The world’s leading zip utility for file compression, encryption, sharing, and backup. Protect all your files with AES encryption and easily share to iCloud®, Google Drive, and ZipShare. Must-have utilities to help you get everything on your Mac or PC done with ease. Quickly create high-quality content with one-click tools such as Make GIF, Take Screenshot, Screen Record, and Download Audio. Download your favorite Facebook, YouTube, or Vimeo videos with the Download Video tool. Keep your focus with Presentation Mode by instantly disabling embarrassing pop-ups or bouncing icons. There’s 30+ easy-to-use tools in this all-in-one app. Access all your applications, files, and computers on your iOS or Android device. Copy and paste across devices, edit documents, and manage your Dropbox, Google Drive, or OneDrive with Parallels Access. Reclaim control of your data by utilizing the most simple way to stop online tracking. 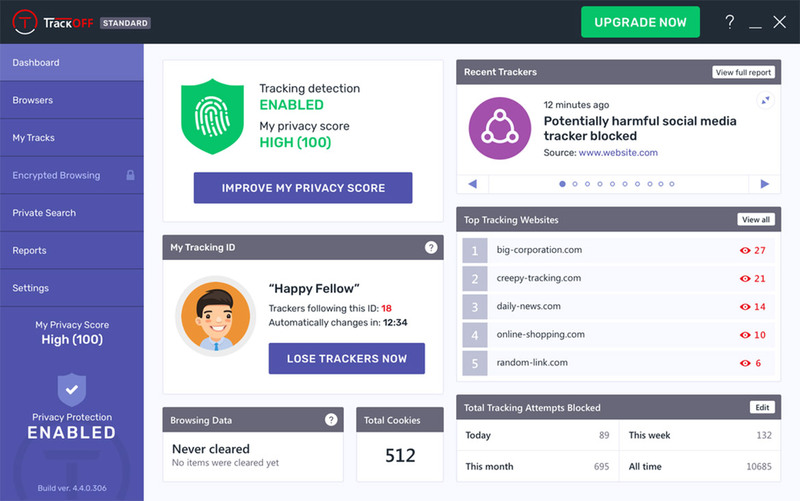 Protect against online ID theft, shield your internet browsing, and get detailed tracking reports with TrackOFF. Compatible with every major web browser—and works alongside every major antivirus. An intelligent, lightweight cybersecurity solution that uses artificial intelligence (AI) to protect against the 350,000 new malware samples deployed every day. 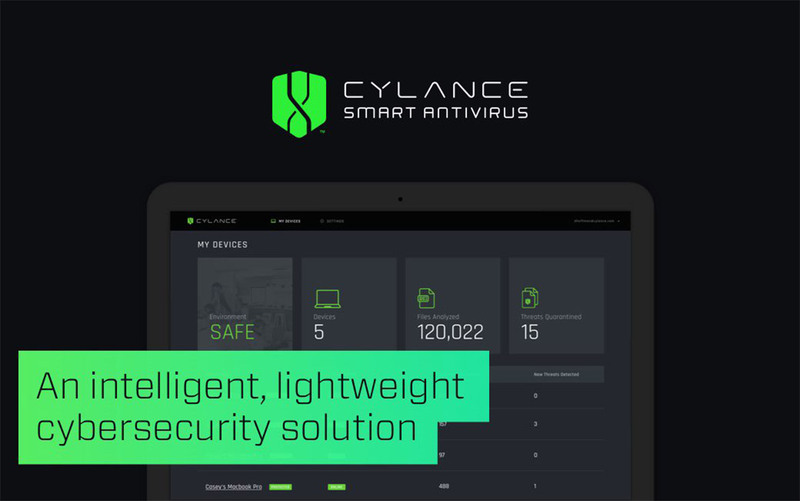 Have true peace of mind with Cylance’s AI that guards against new or never-before-seen threats—without slowing your computer down. Start the new year off right by having the tools your Mac needs to be truly creative, productive, and protected. For more information about the apps in this bundle, view our Mega Mac App page. We don’t want you to miss out on this incredible deal. There’s no time like the present to get the most out of your Mac. Bundle and save now! Follow Parallels support on Twitter or message us on Facebook. Offer ends February 28, 2019, 11:59 p.m. (Pacific). Prices may vary depending on your location. Q: I am an existing Parallels Desktop customer; can I buy just the extra apps offered? A: Absolutely! Current Parallels Desktop users can purchase this offer here. Q: What if I already have a subscription to these applications? A: Purchasing through our Mega Mac App Bundle promotion will extend your existing subscriptions by one year. Q: What if I want to gift this promotion to a friend or family member? A: Simply forward your purchase confirmation email to the recipient. Your email will contain download instructions and license keys for each product. Q: Are these Mac or Windows applications? A: Each vendor offers their applications in Mac versions for this Mega Mac App Bundle. However, contacting the specific application vendor through their dedicated customer service (after you make your purchase) is highly advised if you’d like a Windows version.